Chris Maroleng, particular concern was the media report attributed to its senior executives, after the presentation of the Group’s full-year financial results for the year ended 31 December, 2015 on Thursday, 3 March, that it was planning to list in Nigeria. “This is grossly inaccurate. The correct comment, as expressed by the Executive Chairman, is that MTN could consider listing the local operation, MTN Nigeria, not the Group. As a result, reports that MTN is considering a secondary listing in Nigeria are misleading. “…… the listing of MTN Nigeria, as indicated in the media briefing, remains a consideration, it is not a planned listing, as suggested in some of the media reports,” it said. The statement also said, “also important to correct is that the current shareholding in MTN Nigeria available for Over-The-Counter (OTC) trading constitutes approximately 10% of MTN Nigeria”. “Also worrying are reports that MTN has $US22bn stuck in Nigeria. This is completely inaccurate. MTN Nigeria has the cash equivalent of approximately R24.6bn with some R26.2bn in debt implying a net debt position of R1.7bn,” the Group said. MTN Group is a leading emerging market operator, connecting subscribers in 22 countries in Africa, Asia and the Middle East and listed on the JSE Securities Exchange in South Africa under the share code: “MTN”. 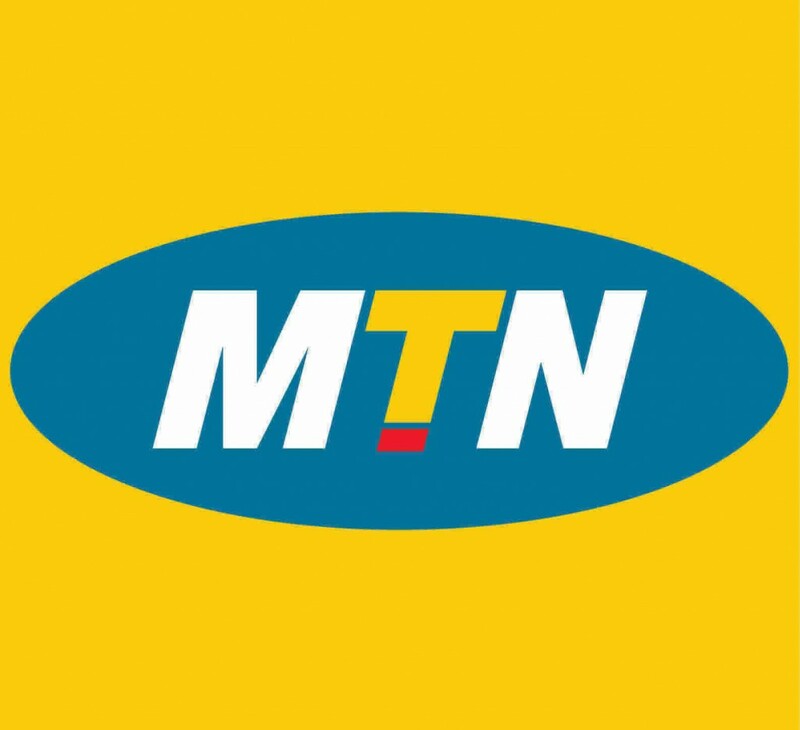 MTN however indicated that as of 31 December 2015, the company has recorded 232.5 million subscribers across its operations in Afghanistan, Benin, Botswana, Cameroon, Cote d’Ivoire, Cyprus, Ghana, Guinea Bissau, Guinea Republic, Iran, Liberia, Nigeria, Republic of Congo (Congo-Brazzaville), Rwanda, South Africa, Sudan, South Sudan, Swaziland, Syria, Uganda, Yemen and Zambia.